When I saw an advert to apply for mental health nursing, I realised it could be the opportunity for me. I was nervous, but determined, so I prepared my UCAS application and submitted it in January 2016. In February, I was invited for interview and then, in March 2016, I arrived at the University of Plymouth’s Rolle building. 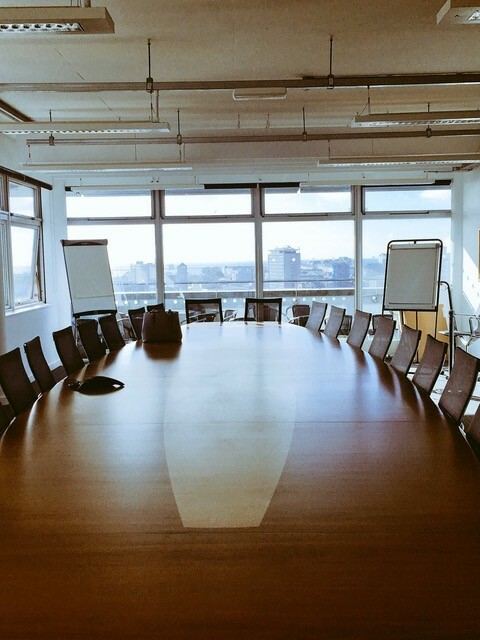 Interviews were being held on the top floor, in a meeting room with panoramic views of the city, across the Sound and over to Cornwall. Interview sessions were in groups of ten, with two session daily: usually those who lived locally were invited to attend in the morning, and those who lived further afield in the afternoon (a friend has just started her first year of training, and told me that interviewees are now able to select the date and time). The first stage of the session was a numeracy test: ten questions on GCSE-level maths skills, including fractions, volume and time. These are essential skills for nurses, and are nothing to worry about. Second, we watched a role play video of a nurse talking to a patient; we then had to write about the interaction to assess our literacy and situational judgement. Finally, we had individual interviews. Each person was interviewed by a staff member from the University and someone from practice, who asked about our aspirations, our suitability for the course, dealing with pressure, and other questions you’d expect! It felt more like an extended chat – the admissions tutor who interviewed me was interested in me as a person beyond my academic potential. Even afterwards, my nerves got the better of me, and I felt convinced that I hadn’t been successful at interview, but a week later my conditional offer arrived! I had to complete a series of checks, including medical history and DBS checks (everything you’d hope your own nurse would have!) and suddenly it was induction week! I’m now in my final year and, as a student ambassador, I join the admissions tutor in the interview process. I love being able to reassure interviewees and answer their questions about student life that the staff just can’t answer! It’s not a terrifying process, and is very much focussed on a holistic assessment, which is something you’ll become very familiar with once you start your training to become a mental health nurse!